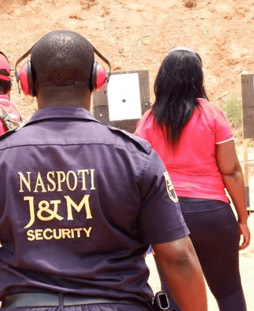 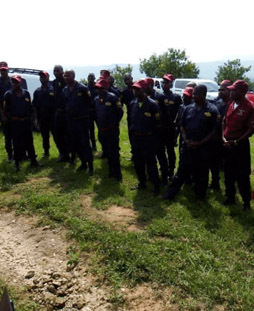 Naspoti J&M Security Solutions (Pty) Ltd, a duly autonomous registered legal security services provider, is the result of a unique collaboration between J&M Business Security CC and Nasporti CC in the latter part of 2010. 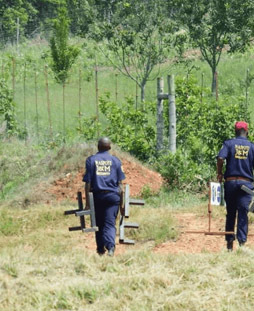 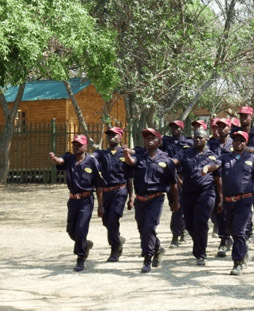 NJSS has since established itself as a well known and respected security brand in the broader Lowveld region whilst continuously extending its footprint throughout Mpumalanga. 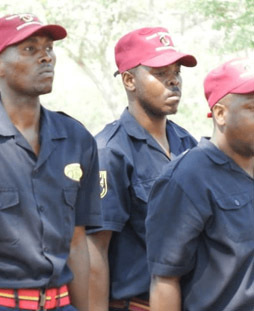 Nasporti CC owns the majority shareholding of 51% whilst J&M owns 49% of the collaboration’s shares.